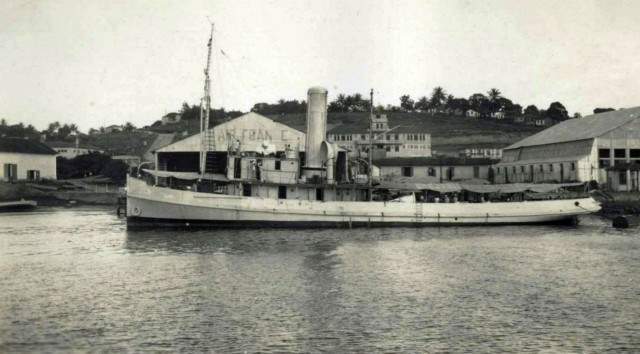 Fleet tug Heitor Perdigão along with AVP 3 Thrush, towed the Brazilian Merchant Comandante Lyra which was attacked by one Italian submarine off Natal. 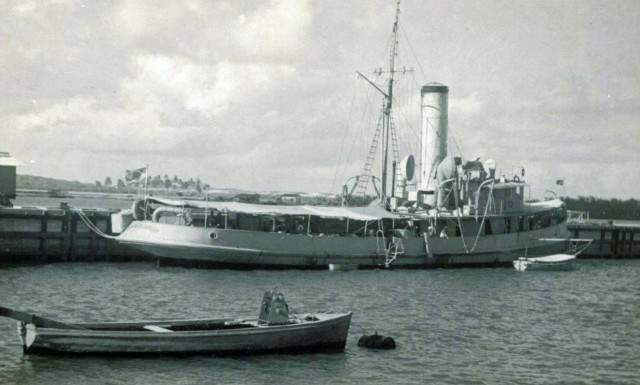 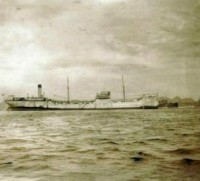 Comandante Lyra managed to make port at Fortaleza despite heavily damaged by shelling. 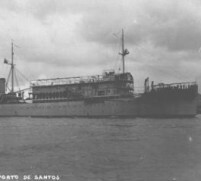 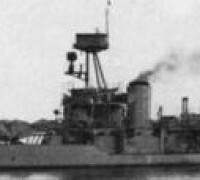 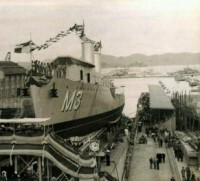 This event marked the first time a Brazilian ship was attacked in territorial waters.